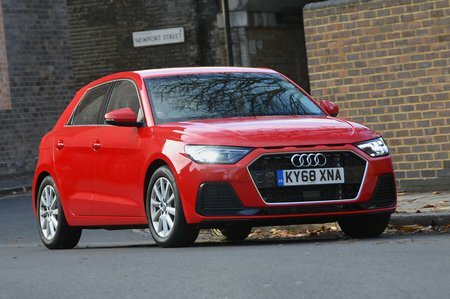 Audi A1 Sport Review and Deals 2019 | What Car? This is our recommendation, because it adds 16in alloy wheels (which don’t ruin the ride), cruise control and rear parking sensors, plus it opens up more option choices. It’s worth thinking about adding climate control and a height-adjustable boot floor.